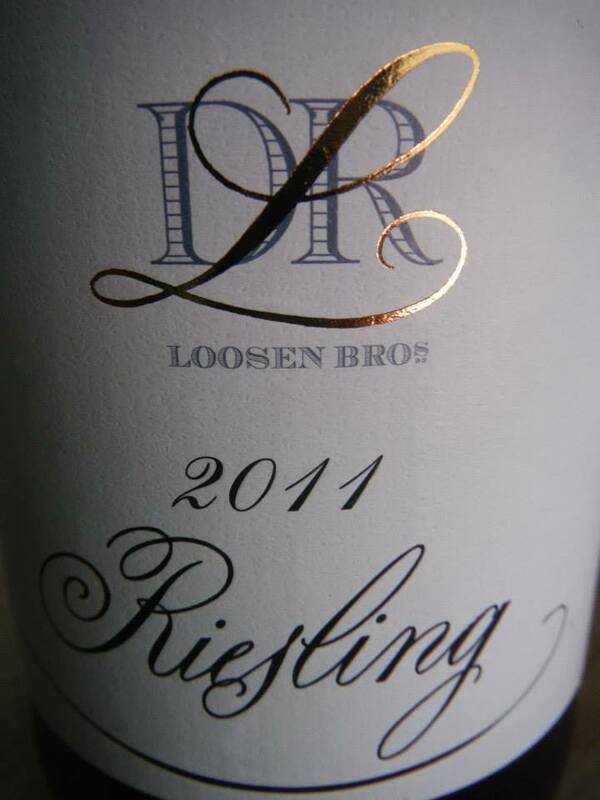 This weekend, I want to direct you to Schloss Vollrads, a winery in the German region Rheingau. Within Germany, the Rhine flows rather straightforwardly north, with a slight northwestern bent. 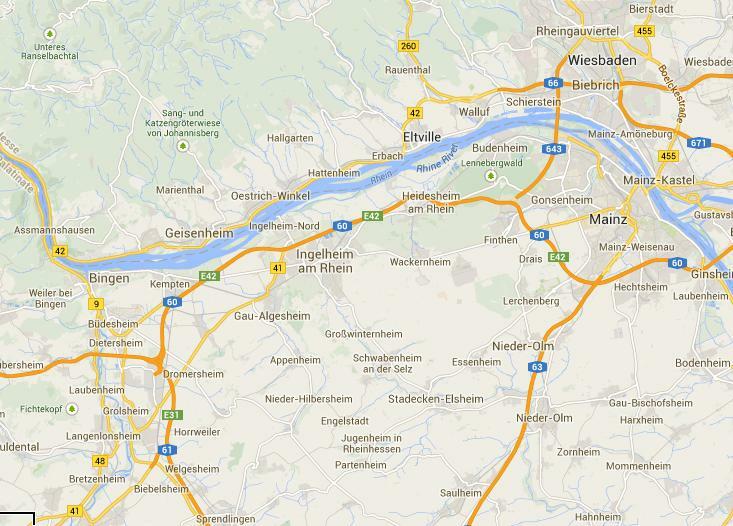 But at one point in its course, for about 50 kilometers, the Rhine takes a southwestern bend, from Mainz (I grew up just south of it) to Bingen. 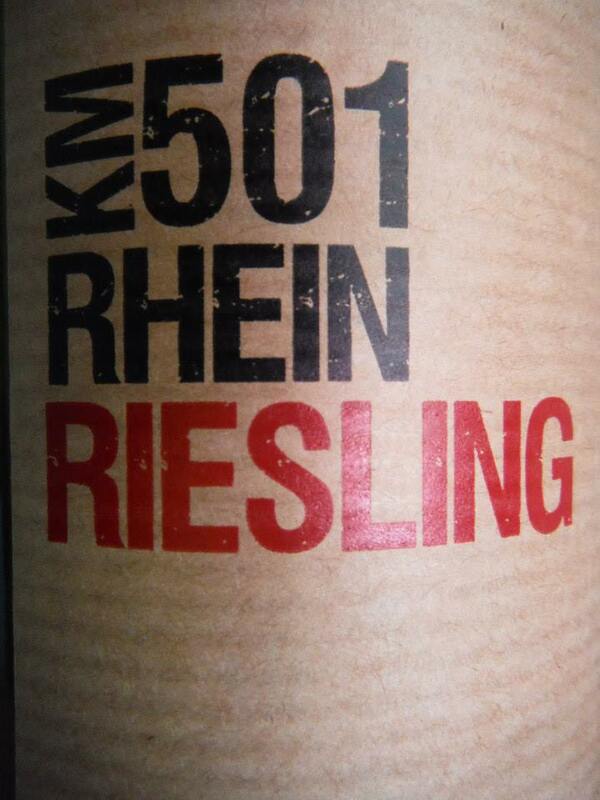 This is the only time in Germany, that vineyards on the Rhine in Germany get full southern exposure facing the Rhine. 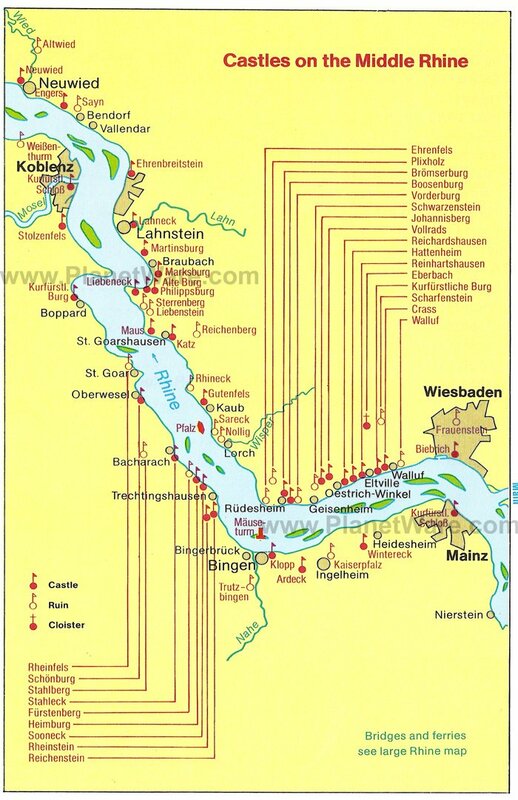 This map is focused on all the castles along the Rhine, which is just one of the reasons why it is so beautiful there…but it also shows you how the Rhine flows and how the northern bank is fully exposed to the south. Why is that important? 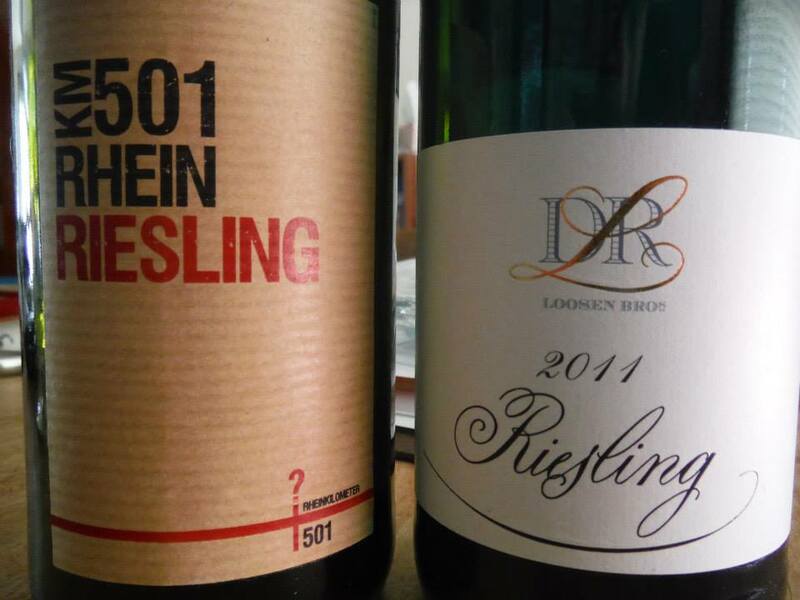 Germany is one of the most northern wine countries. Historically, our grapes need as much sun as they get, because it does not get warm enough for them to fully ripen. That is one of the reasons why most prime vineyards are fully south exposed, to get as much sunlight as possible, and even better, get the sun reflected from the river. But back to Schloss Vollrads. The winery celebrates its 800th consecutive wine harvest this year, and that makes it the oldest running winery on the planet. Just mind-boggling. Chris Kassel over at Intoxicology Report, wrote a piece in his inimitable style to celebrate their birthday! I had tremendous fun reading it, and I hope you will enjoy it, too!